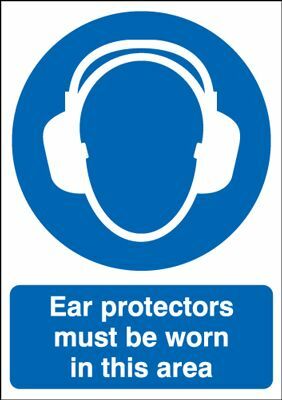 Ear Protectors Must Be Worn In This Area Mandatory Safety Sign Call or email for prices. 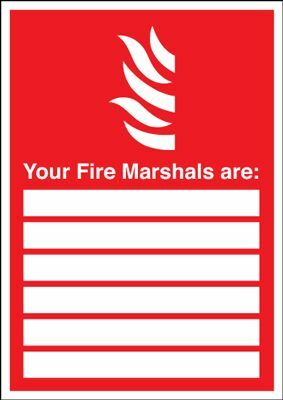 Your Fire Marshals Are Safety Sign - Portrait Call or email for prices. 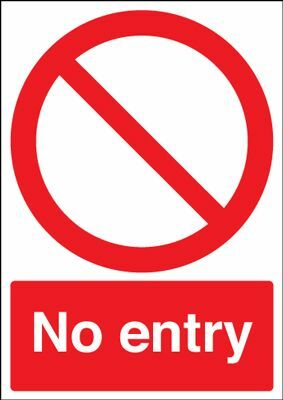 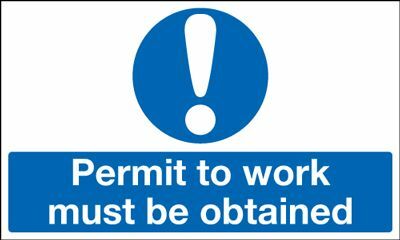 Permit To Work Must Be Obtained Mandatory Safety Sign - Landscape Call or email for prices. 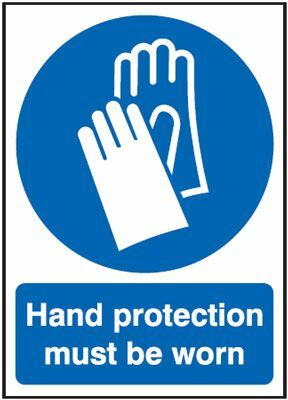 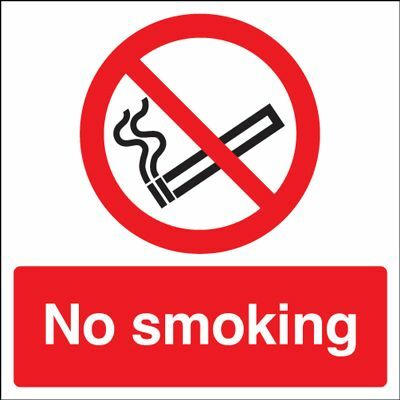 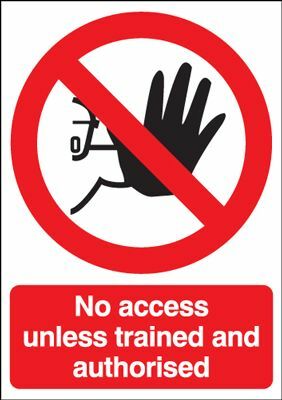 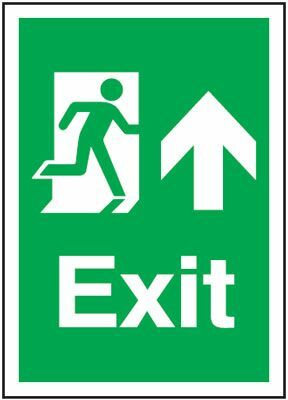 Arrow Up Fire Exit Safety Sign - Portrait Call or email for prices.